We offer a variety of shapes, styles, and material that’s made out of foam, which are attractive, durable, and can meet your budget. 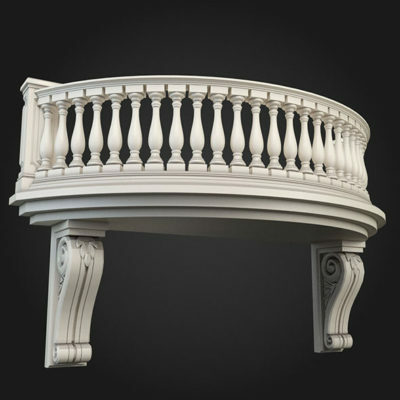 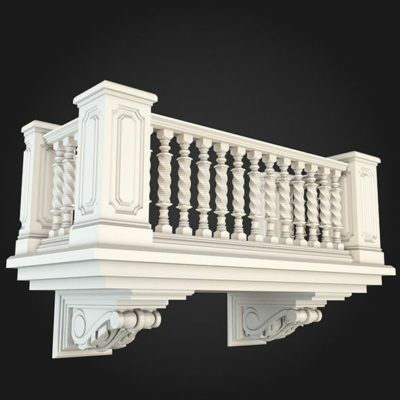 Our unique balustrades add the finishing touches to your design. 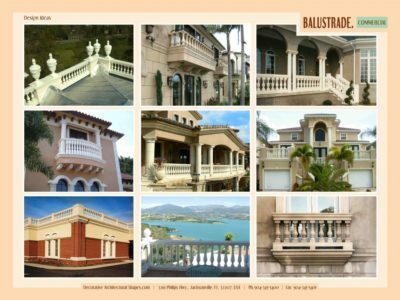 All of our balustrades are made to order to your own specific requirements and whether it is for a family, home, hotel, restaurant commercial offices or other business premises we produce balustrades of the highest quality and in a variety of formats, styles, and materials. Our balustrade systems serve both structural and decorative purposes. Our specialist team thrives on challenges and work closely with our customers to produce solutions providing beautiful architectural balustrades. We offer both radius railings and curved stairways in our balustrade systems for added beauty and curb appeal. 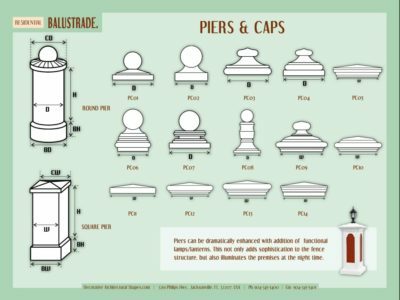 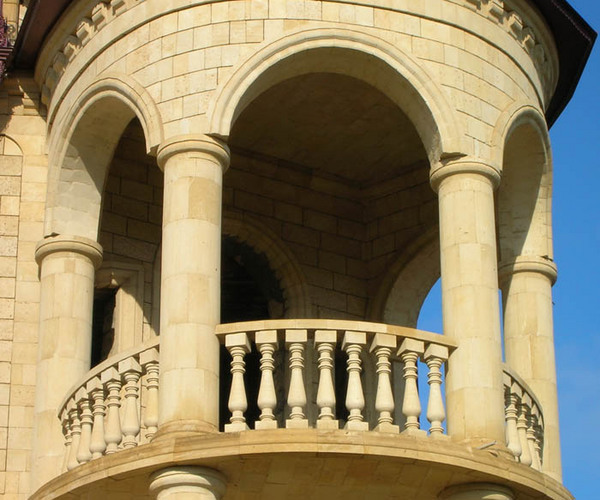 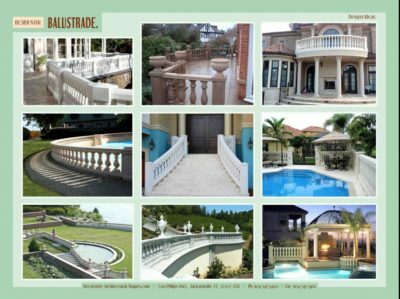 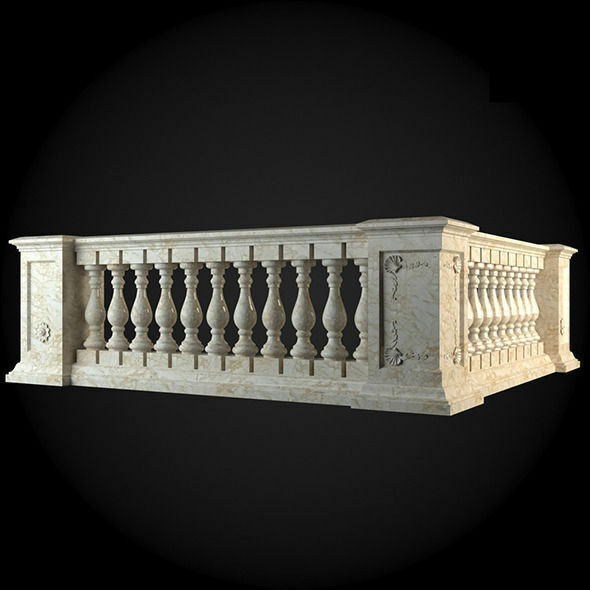 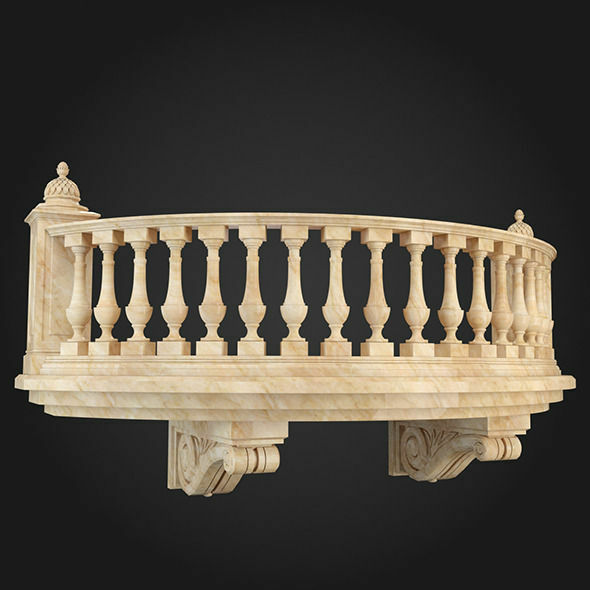 From substantial cast stone to durable lightweight polyurethane, to maintenance free reduced weight synthetic stone, Decorative Architectural Shapes has the ideal balustrade product and design for your project. 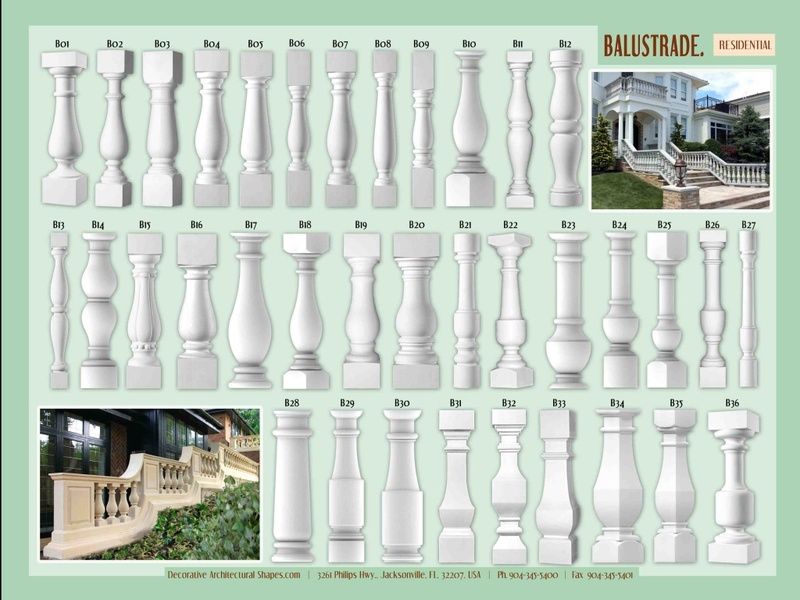 Decorative Architectural Shapes offers different styles and shapes from classic to modern balusters, that can dramatically improve the look of your home. Balusters will make it more sophisticated ant will emphasize your exceptional taste. 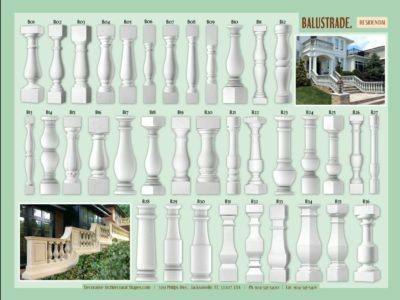 Decorative Architectural Shapes Balusters are the great choice, if you are looking for fascinating, elegant and classic framing for your home. 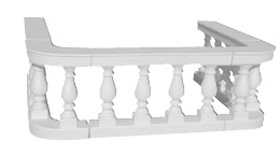 Our High Density EPS balustrade systems are lightweight yet structural. 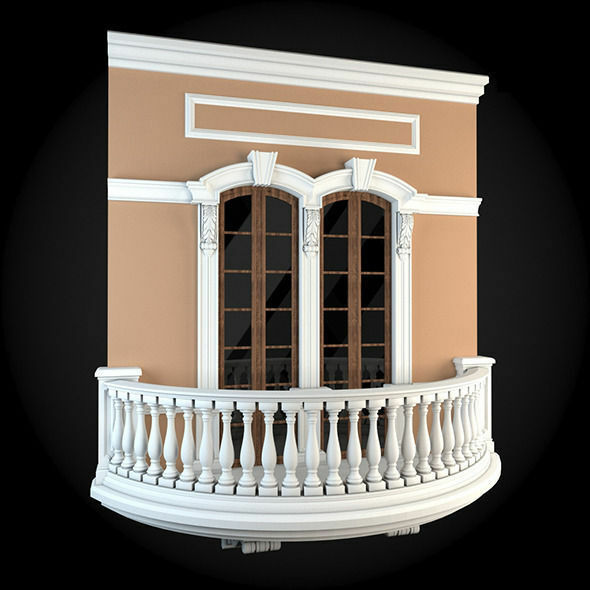 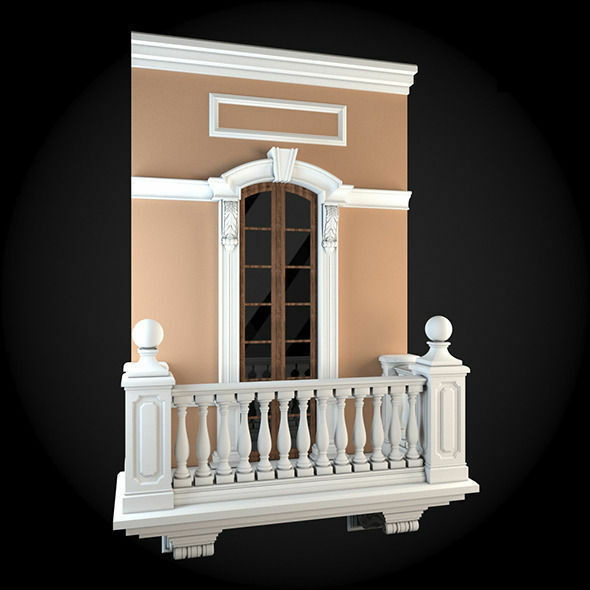 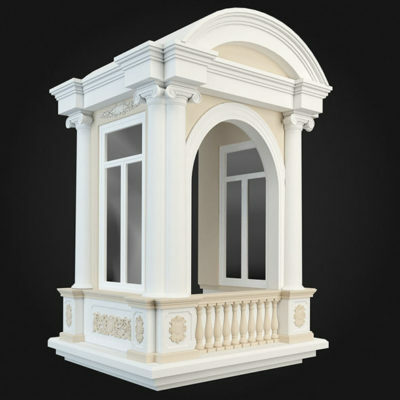 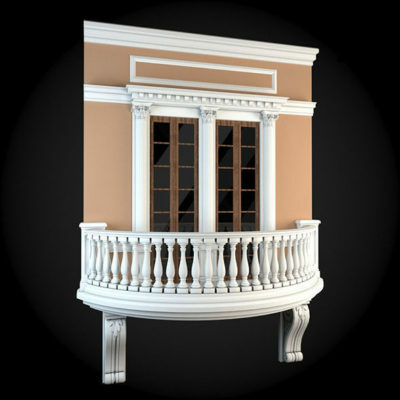 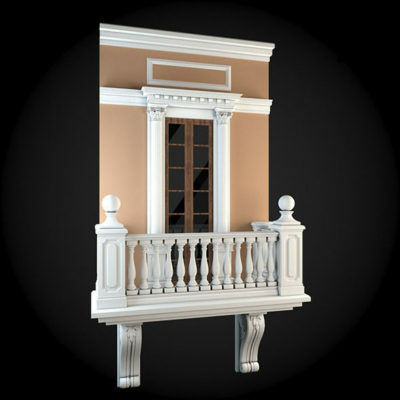 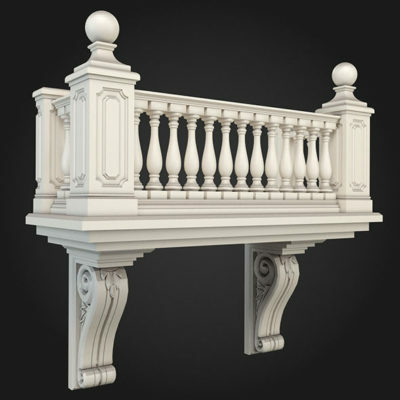 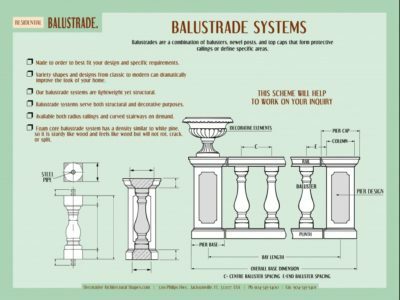 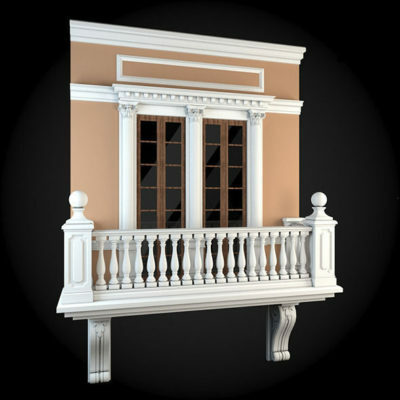 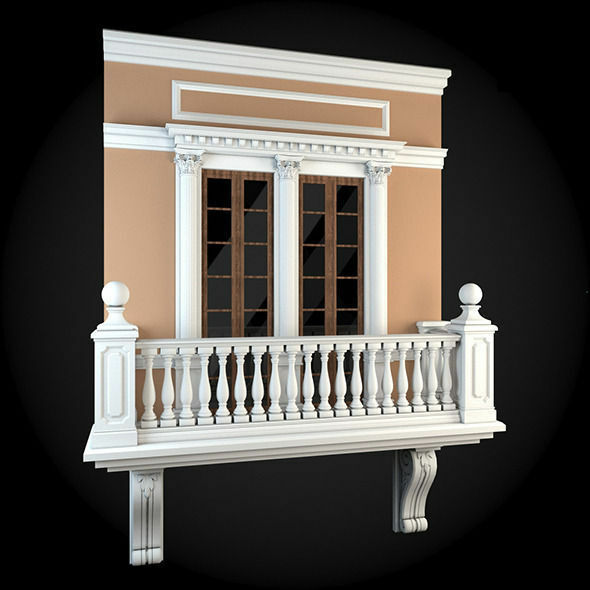 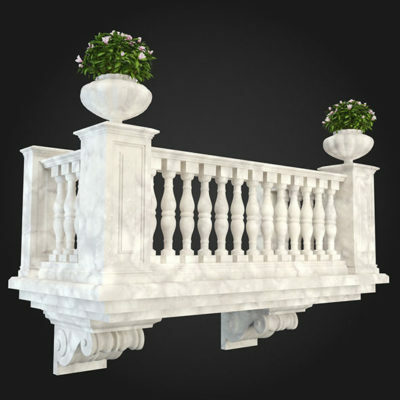 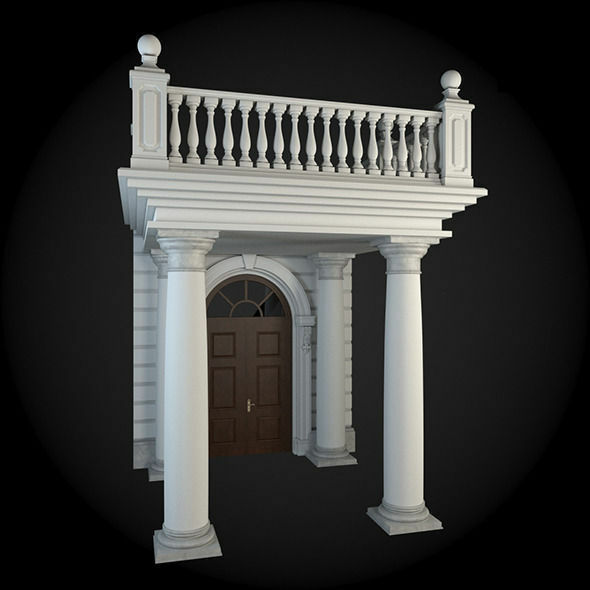 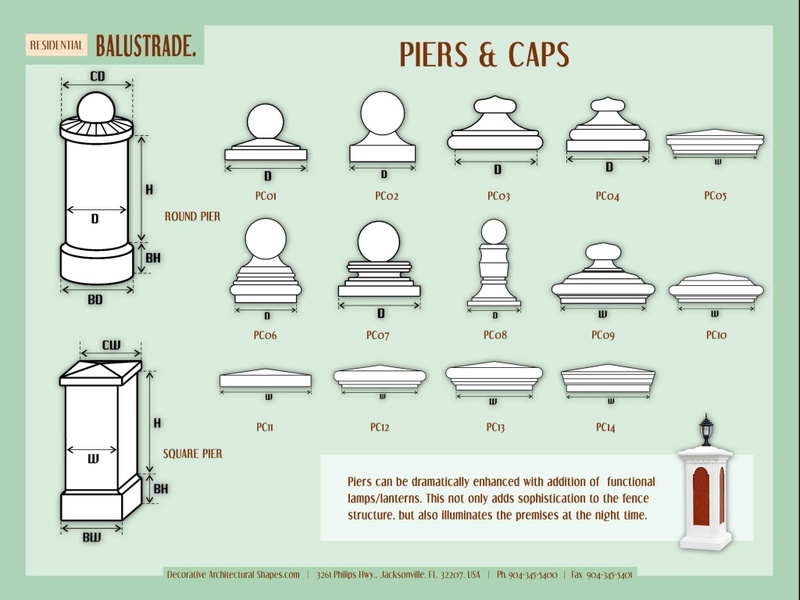 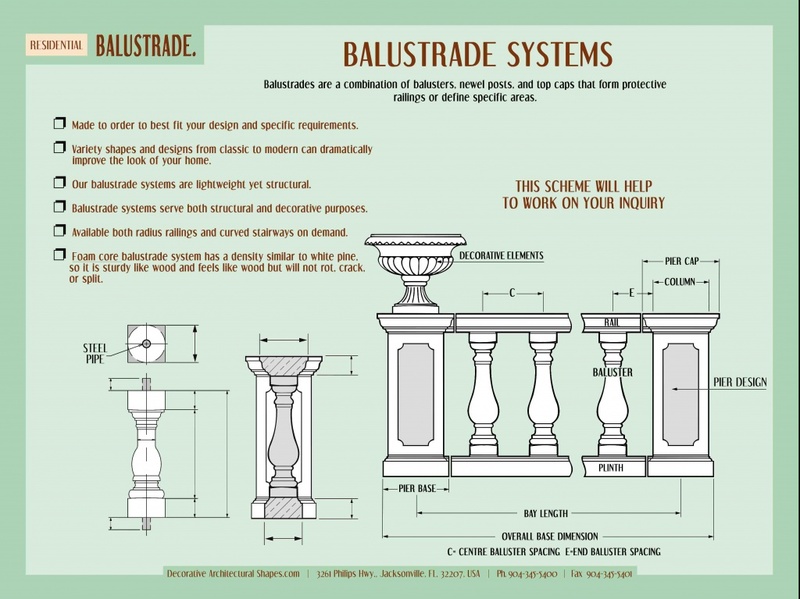 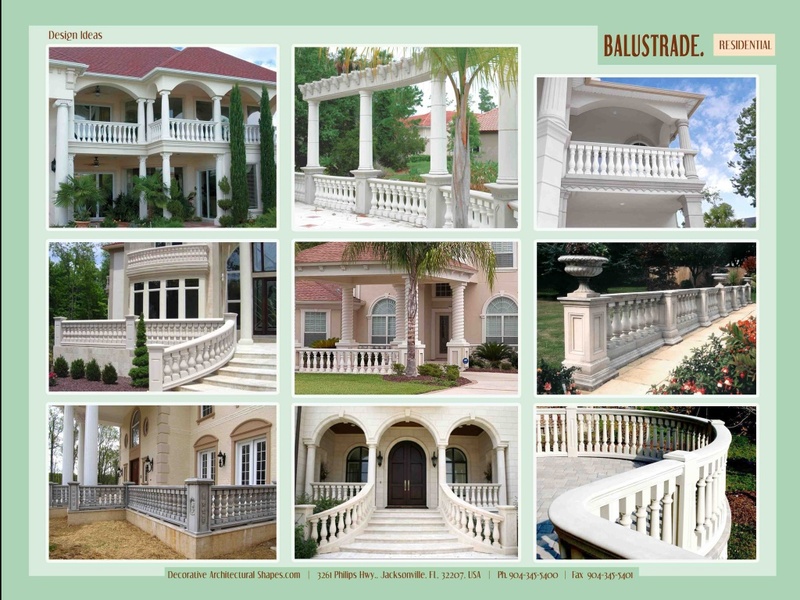 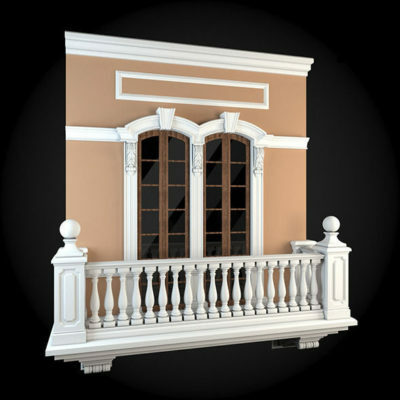 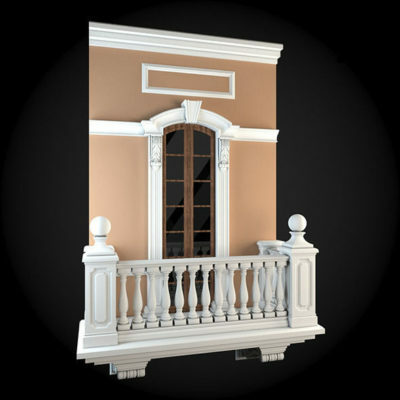 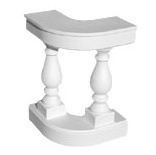 The balustrade system is essentially a high density foam baluster. 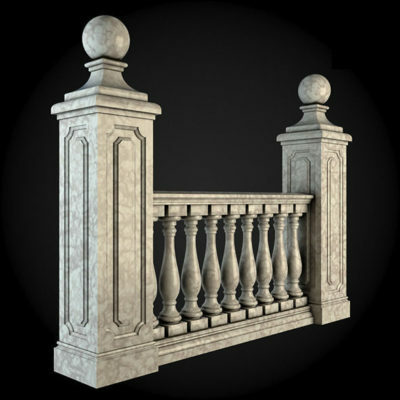 Foam baluster is actually a misnomer since the “foam” balustrade system has a density similar to white pine, so it is sturdy like wood and feels like wood but will not rot, crack, or split. 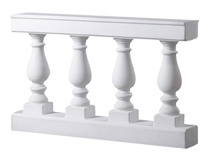 EPS is a paint-grade product and is a low-maintenance balustrade system.